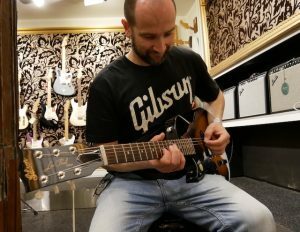 Over the last 12 months, I have had an opportunity to test the entire range of both the Origin and Marshall DSL amplifiers. Having the opportunity to directly compare them a number of times and I believe I can help guide on which one to get if you are undecided. 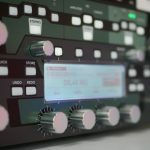 To give you some context on this article I will be referring to the 2018 Marshall DSL amplifier lineup only. The 2018 Marshall DSL range of amplifiers hit it out of the park in terms of versatility, tone, and reliability. 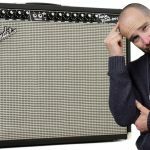 Before the release of the Marshall Origin range of amplifiers, the internet hype bandwagon was rolling down the street. I have never seen as much hype behind a product before anyone had actually heard them. About 3 months before the Origin amplifiers were released I purchased the DSL40CR amplifier combo. 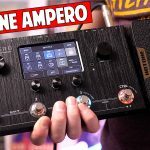 I was looking for a pedal-free amplifier that ticked all the boxes tone wise and volume wise and for me, it was great! The main differences between both lines of amplifiers are that the Origin amps are more like a “vintage” amplifier while the DSL covers a lot more tonal-ground. The DSL amplifiers have at minimum 2 channels and at maximum 4 channels while the origin amplifiers are basically one channel amplifiers. Another major difference it the speaker size configuration in each amplifier as well as the output power rating. I am mostly in favor of “simple is better”. In this case, the Origin series fall pretty short and I will explain why. 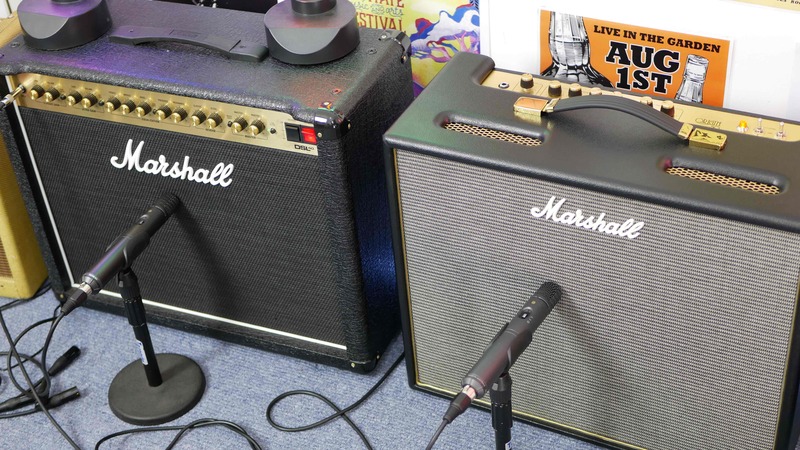 The 50 watt Marshall origin combo is 10 watts more powerful than the Marshall DSL40CR. What does this translate to in reality? Nothing. I was able to dial in just as loud clean sound from the DSL40CR. In terms of the clean tone cranked, the Origin has more of a Fender-style sound, but the DSL40 has more of that thicker clean tone you hear on albums. The Origin 50 was by far the best of the combo amplifiers in the range being also able to cut down the overall output volume by 50% for less loud situations. Now to be fair, if you’re not into the crunch or the Ultra Gain channels then the Origin 50 will be a good choice. There’s also nothing to stop you using pedals on the DSL40’s clean channel either. Because of the additional channels and tones, I give the win to the DSL40. 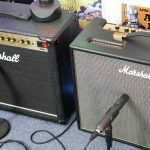 Comparing the Marshall Origin 20 and the Marshall DSL20 there are also a few main difference. Marshall decided to cripple the Origin 20 by putting in a 10″ speaker versus the 12″ speaker in the DSL20. Now to be fair the Origin 20 sounds great if you can crank it up but the main limitation is the speaker feels like it struggles at the amps sweet spot. The DSL20’s main problem is they didn’t include a crunch channel at all. 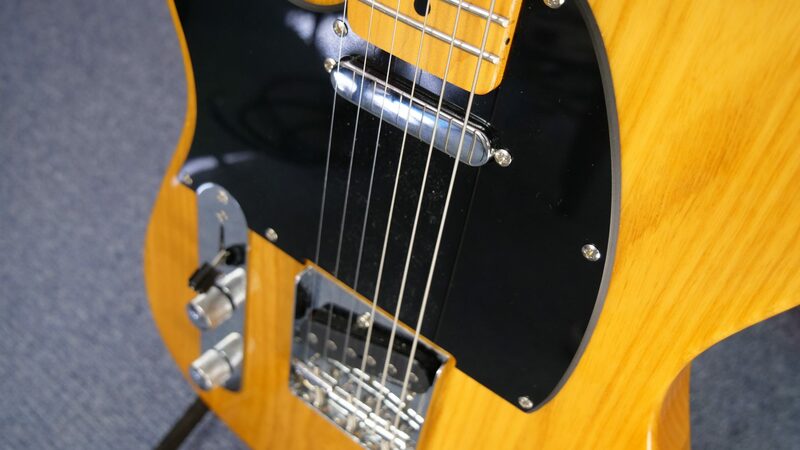 The Crunch channel is most guitarists favorite channel for blues and rock music. Instead, we get a dedicated clean channel and the Ultra Gain channel. This will not appeal to everyone, including me which was the main reason I purchased the DSL40CR. 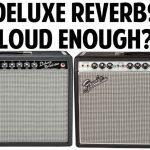 If you have your heart set on a 20-watt version of either of these amplifiers it would come down to where you plan on using them. If you’re a live player, then go for the DSL. If you play at home go for either one. Both of the amplifiers also feature the power attenuation so you can drop it down to 50% of the output volume. I love the fact that Marshall has included this feature. If you like the sound of a Fender amp cranked then you’ll get a kick out of the Origin 20 tones once you turn it up loud. It clips in a much smoother way than the DSL20 but it doesn’t have the higher gain drive channel that the DSL has. 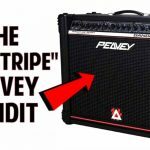 Do you know what the worst amplifier I have heard in the last 2 years is? It is the Origin 5 amplifier. It is downright terrible and my Bugera V5 Infinium killed it. I did a direct comparison with the Bugera and Origin 5 and 90% of the votes said the Bugera wiped the floor with the Marshall. What about the DSL5? I think it sounds great as does the DSL1 for the size and output rating. 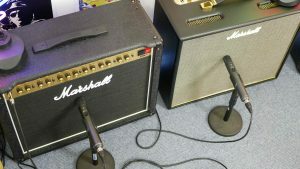 I would take either the DSL5 or the DSL1 over a Marshall Origin 5. The Origin 5 takes the award for the worst 5-watt amp in recent history. What about the Marshall DSL and Origin Heads? In terms of the heads both options are actually good! The reason for this is you can pair it with a much better speaker box than what would be only available in the combo amplifiers. The Origin 50 head is by far the best version of that series of amplifiers because you can match it with better speakers, or more speakers. 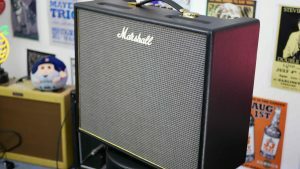 An example of this would be to hear the Marshall Origin 50 in it’s single 12″ speaker combo version and then hear the same head through a Marshall 2×12 MX212 cabinet. The difference is astoundingly obvious. Do you want to go for a head or cabinet? 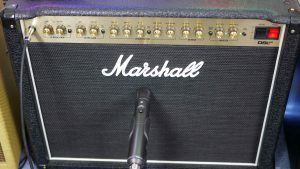 Marshall Origin or Marshall DSL Build Quality Explained. In terms of build quality, I am going to give the win to the DSL range of amplifiers. The main reason is they feel a lot more substantial and they seem to struggle less when cranked loud. Having mostly 12″ speakers in the DSL range means they can handle the loud volume a lot better than the Origin’s 10″ speaker found in their 20-watt amplifier. There’s nothing “wrong” with the Origin amps build quality. I could just hear the cabinet rattle more when the amp was cranked loud. The build quality on both of their amplifier heads is fine. Go for the one you think you’ll enjoy more. If you don’t own any pedals then get the DSL. It’s a no brainer. Marshall DSL40CR is built like a tank! 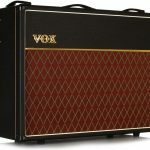 This entire article is my own experience with all of the amps in the DSL and Origin range. I trusted my ear and purchased the DSL40CR before the release of the Origin amps because I knew it was what I was after in terms of tone and versatility. Did I buy the wrong one? Absolutely not! I suggest you trust your own ear in this very same way. If you don’t have the luxury of being able to go to a shop and test them both then listen to as many YouTube videos as possible and pick the one that is right for you. It comes down to what you like in the end. For me, the DSL is exactly what I wanted.